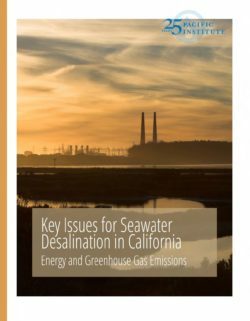 In September 2002, AB 2717 was signed into law, designating the Department of Water Resources (DWR) to establish the California Desalination Task Force (Task Force) to “make recommendations related to potential opportunities for the use of seawater and brackish water desalination.” The Task Force, through DWR, was to report to the legislature on potential opportunities for the use of seawater and brackish water desalination in California, impediments to the use of desalination technology; and what role, if any, the State should play in furthering the use of desalination technology. The Task Force was comprised of a broad array of stakeholders who worked to develop consensus on the many recommendations developed. While consensus was not achieved on all points, the findings and recommendations highlighted were broadly supported by Task Force members. No claims of consensus are made for this Handbook. 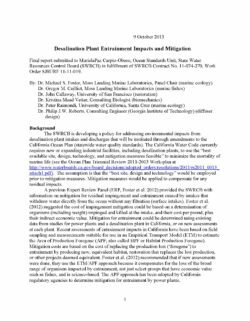 But every effort was made to build as closely as possible on the Task Force recommendations and to accurately describe both the opportunities and concerns associated with desalination. 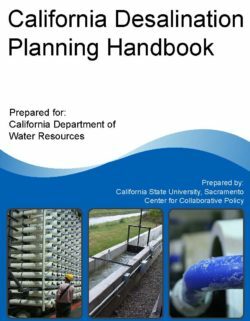 Furthermore, the Handbook is intended to outline a process to assist in: 1) determining the appropriate conditions, 2) addressing identified concerns, and 3) building public trust for desalination projects. 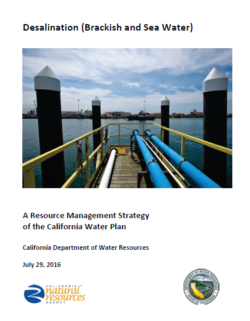 Economics – including both the cost of the water produced and the complex financial arrangements needed to develop a project – are key factors that will determine the ultimate success and extent of desalination in California. 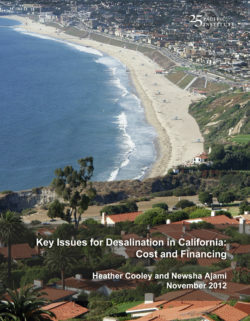 New research from the Pacific Institute, Key Issues for Seawater Desalination in California: Cost and Financing, assesses desalination costs, financing, and risks associated with desalination projects. 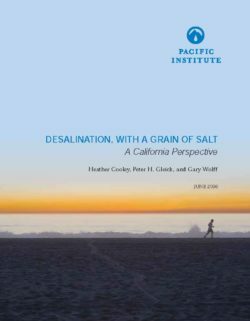 The Pacific Institute analysis finds that the cost to produce water from a desalination plant is high but subject to significant variability, with recent estimates for plants proposed in the state ranging from $1,900 to more than $3,000 per acre-foot. 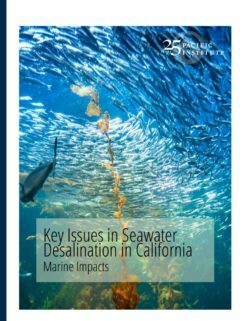 Key Issues for Seawater Desalination in California: Cost and Financing is part of a series of research reports in progress that identify key outstanding issues that must be addressed before additional proposals for new seawater desalination in California are approved. 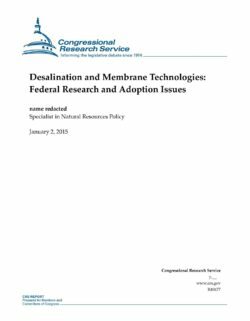 Other issues addressed include the environmental impacts of seawater desalination, the cost and financing of proposed projects, and energy requirements and their greenhouse gas implications. 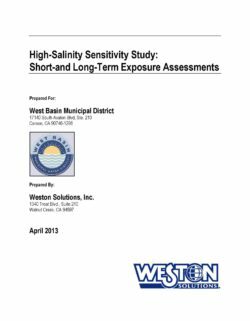 Our analyses seek to provide communities and decision makers with information needed to make decisions about building desalination plants and to create a more rational and sustainable policy around seawater desalination along the California coast, and elsewhere.